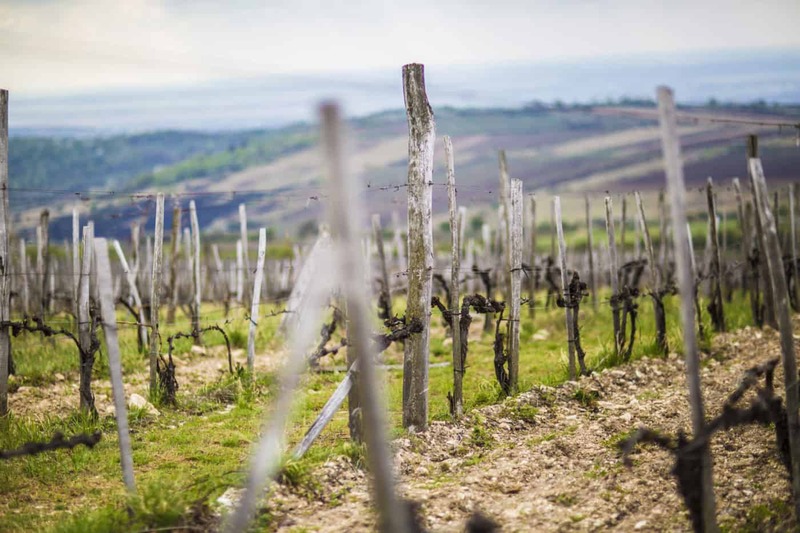 The vineyards behind Hungry Wines are carefully selected and have many things in common. 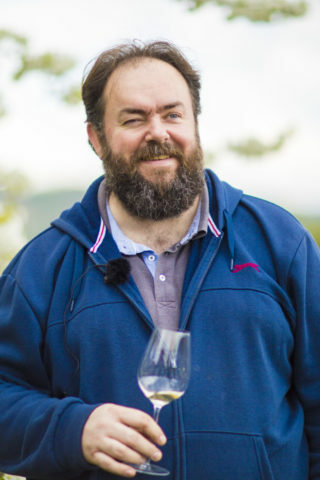 First of all, the winemakers are all extremely passionate: wine is their life. Second, they would not produce any wine they would not drink themselves. The vineyards are all small – from 6-60 Hectares, all producing responsibly, some in the process of certifying in organic farming. The grapes are handpicked after which they go through a “second selection” to assure only the best quality grapes. The winemakers take great care of the environment: not using any pesticides during production, and not using any artificial additives, aromas or colorants in the wines. They do add a little sulphite to stabilize the wines, but in the lowest quantity possible and well below the limit for organic winemaking. All to make the wines as natural as they can be, while at the same time keeping your well-being in focus. This is key for us at Hungry Wines. Established more than 15 years ago, our artisan family winery is still under constant development. The area of the vineyards was only half a hectare when we started and today it is six hectares. 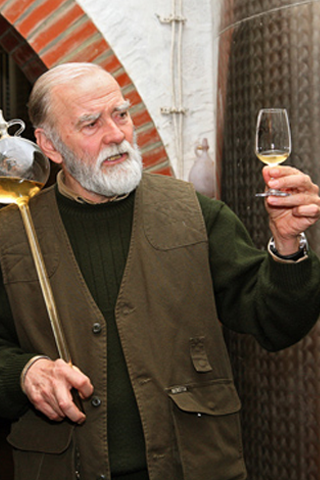 Our first successes came thanks to our aromatic, creamy sweet wines. Nowadays we put a great emphasis on dry wines as well. In both grape cultivating and winemaking, we use natural methods. The vineyard is in the process of transition to organic farming. Neither yeast, nor enzymes are used during production and wines are fermented in wooden barrels. 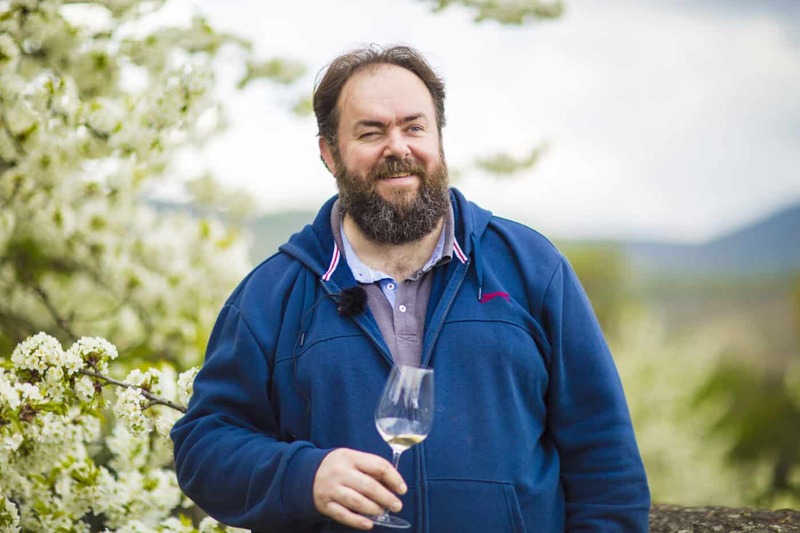 Our goal is to produce wines representing clearly the abilities of the region and the vintage, where the grape and the terroir are present in a balanced way in the bottle. 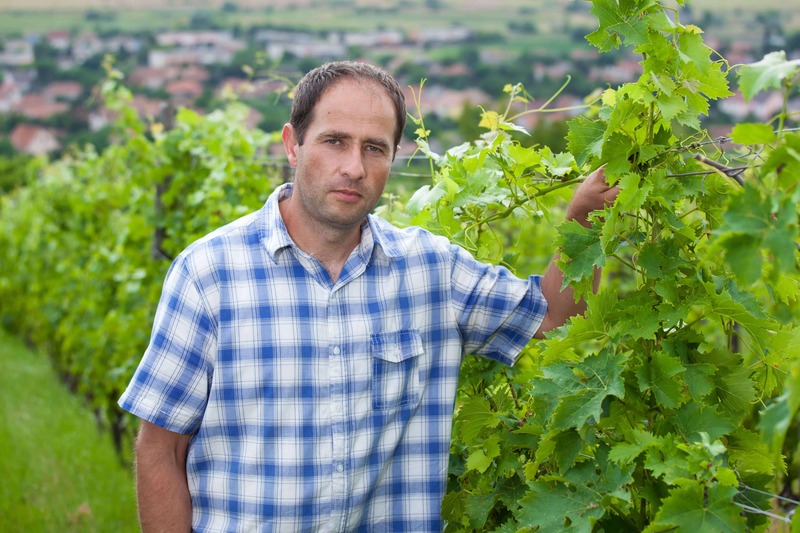 The winery was established in 2002 by Dr Farkas Géza, an attorney from western Hungary, who fell in love with Tállya. 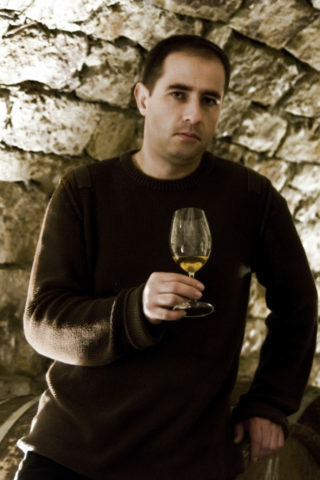 In 2002 he bought the cellar, the place of the winery, which was built in the beginning of the 19th century. The size of the estate is now 15 hectares, with 10 hectares of cultivated vineyards. 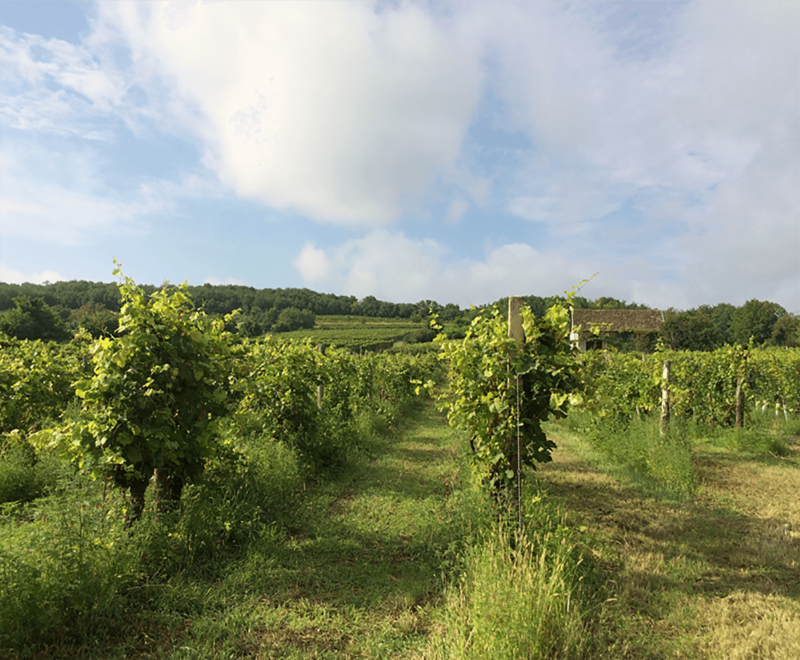 In the cultivation of vines, we are not using insecticides or herbicides and avoiding systematic fungicides. In the cellar, we usually ferment and age the wines in oak barrels for longer periods. 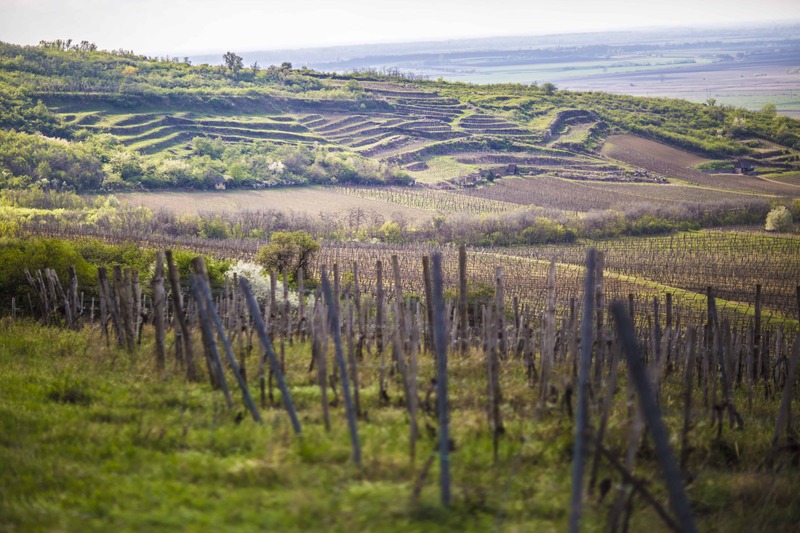 Polgár is a family winery in the scenic, award-winning red wine district Villány in the south of Hungary. In 1974 when we both were sitting in the school desk of the University of Horticulture, my wife and I had a dream: we would like to live in Villány, grow grapes and drink our own wine, just as my father and his father before him. In 1975 still as university students, we were planting our first ¼ acre vineyard. Since then we have been dreaming about new grapes, vines, cellar, a pension/guesthouse, and slowly, in the last decades our dreams have come true together with our children. Today we at Polgár Winery still believe in Villány; in the specialities, the lands, and the God blessed sunshine of the southern sun of Villány wine region. We believe in ourselves, but also in people and in the special energy of the grape grown in the land of Villány and in the purity of the high-standard crafted wine of ours. We make our wines with belief and love, and we believe that this love comes through our wines to everyone who drinks them.